At Salesforce.org, we are excited to usher in a new era of corporate philanthropy. 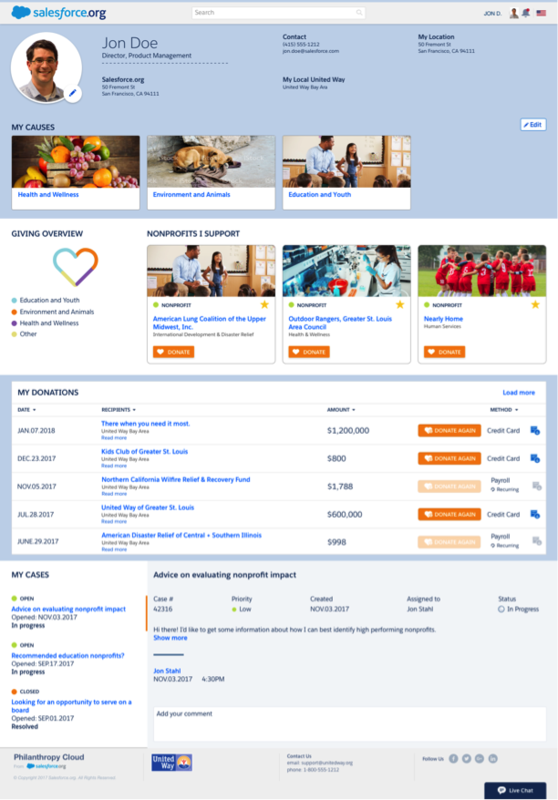 Salesforce.org Philanthropy Cloud is a revolutionary new marketplace for giving, a first of its kind network platform to connect corporations, employees and nonprofits at scale. This new network will transform how people give, volunteer, and engage with the causes they care about the most. And it’s timely. According to recent research by Povaddo, more than half (57 percent) of those working in America’s largest companies feel that their employers should play a more active role in addressing important societal issues. Employees are demanding that their companies support their personal values, companies need a way to optimize employee engagement programs and understand their impact, and nonprofits need to reach new donors and volunteers. 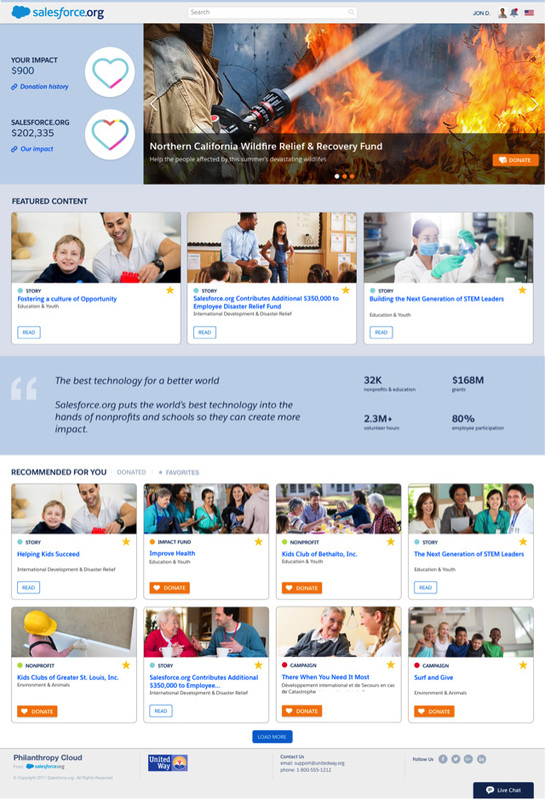 Philanthropy Cloud will connect employees to the causes they care about most in this brand new philanthropy marketplace. Companies can manage all their philanthropic efforts on one network that tracks employee giving and volunteering activity, and can easily measure their impact. 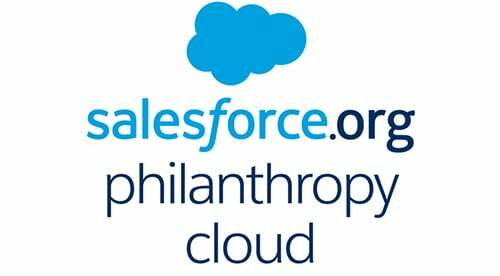 Philanthropy Cloud will bring a new level of simplicity and intelligence to giving back. We’re making social impact personal for everyone. Philanthropy Cloud profiles will follow employees throughout their career and guide them on their journey as a citizen philanthropist. Giving is a team sport, and through this new network, employees can work with their teams, colleagues, and friends to expand their impact. Through Philanthropy Cloud, we will empower the next generation of citizen philanthropists to find their passions, invest their money and talent, and drive social impact in their communities. A culture of giving is one of the reasons Fortune named Salesforce as both the #1 Workplace for Giving Back as well as the #1 Best Companies to Work For, and it aligns well with our core values. We’re partnering with United Way to combine their content, programs, and workplace giving expertise with the values and technology of Salesforce. United Way is the world’s leader in workplace philanthropy, serving more than 115,000 workplace campaigns that reach over 47.5 million employees. Philanthropy Cloud will let companies tap into the combined power of our two organizations and connect to bigger movements like the UN Sustainable Development Goals in order to drive personalized social impact. With Philanthropy Cloud, you can find, learn about, and support causes in a way that is simple and impactful. 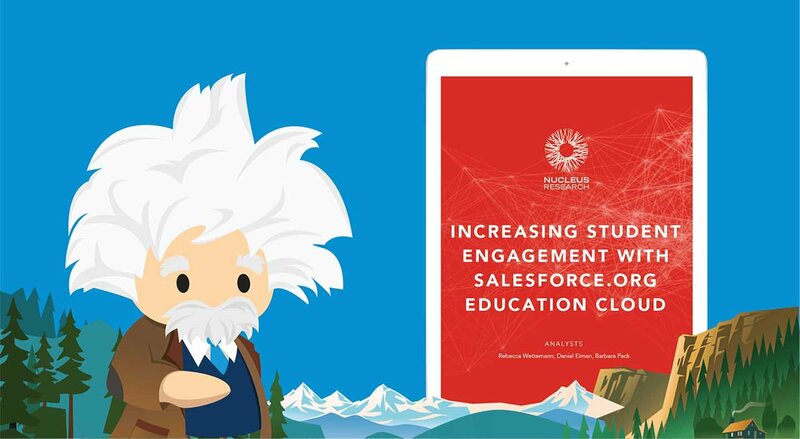 Philanthropy Cloud uses Salesforce Einstein artificial intelligence to connect you with causes and opportunities to engage in your community that are personally meaningful. Or, connect with your colleagues on the most important initiatives happening right now. There are millions of causes and ways to give back. To help you find the needle in the haystack, employees can create a profile with their philanthropic interests, location, and preferences. Then, we use the power of Salesforce Einstein and artificial intelligence to sift through millions of options to lift up the best and most relevant content, helping you discover the most personally meaningful opportunities to give back. And with portable profiles, an employee’s volunteering and giving history is not tied to just one company, it goes with a person wherever their career may lead and lets them remain connected to the organizations and causes they care about. With Philanthropy Cloud, impact does not stop at the individual level, the power is in the network. We’re living in an age where every individual can be a philanthropist, given the right tools and access. The world has shifted to an era of corporate accountability, personal engagement, and collective impact. We are building a network to transform the way corporations, their employees, and causes engage at scale. The best way to get started with Philanthropy Cloud is through United Way, who will provide content and services to help corporate partners manage their employee engagement programs through this exciting new platform. You’ll be able to integrate existing systems with Philanthropy Cloud to upload employee information, use your existing SSO (single sign-on) identity, and report on data. Companies can easily add their corporate brand identity and content to Philanthropy Cloud creating a seamless experience for employees who will feel part of the team and have visibility into the causes the company is supporting whether a recent natural disaster or local food drives. Learn more today! Any unreleased services or features referenced herein are not currently available and may not be delivered on time or at all. Customers who purchase our services should make their purchase decisions based upon features and products that are currently available.